Mitsui Fudosan Venture Co-Creation Project, a.k.a. 31 Ventures. 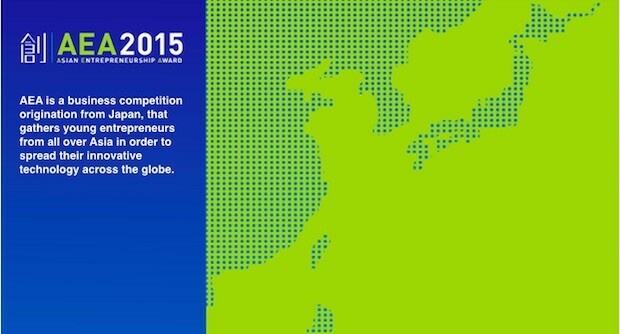 Exemplifying “the Science City in Japan” is Keihanna in the west and Tsukuba in the east. At Keihanna, ATR (Advanced Telecommunications Research Institute International) has its base laboratory which is known for Otonaroid or Kodomoroid. 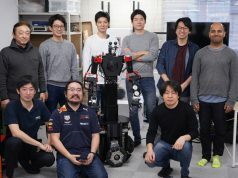 Meanwhile clustered at Tsukuba are numerous robotics ventures including Cyberdyne and startups; moreover, Kashiwa-no-ha Smart City, founded as a center development by Mitsui Fudosan (TSE:8801) for the next-generation urban region, is located right in-between Tsukuba and Tokyo. Fresh in mind also may be a demonstration run of SmartDrive provided by a startup of the same name. Adoption of the smart driving system, here near Tokyo, is on the drawing board. 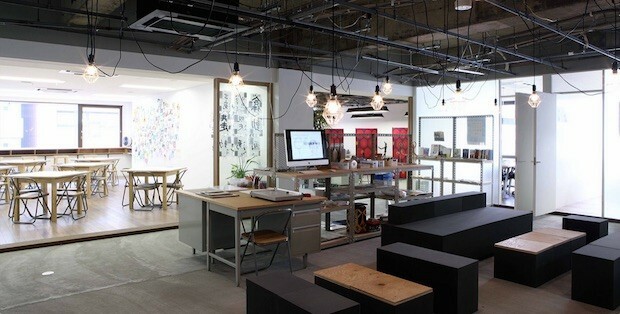 The Asian Entrepreneurship Award (AEA) has been held every year in KOIL (Kashiwa-no-ha Open Innovation Lab), near the Tsukuba Express (TX) railway station located in the center of Kashiwa-no-ha Smart City. Those who read the article about this event last year know that AEA differs a bit from other typical conferences for startups in Japan. The candidates of AEA not only focus on IT but also include those covering sectors such as basic technologies or products for heavy industry. AEA this year will be held from May 24th to 26th. In advance of the event, we interviewed Ken Matsui, Manager of Venture Co-creation Project at Mitsui Fudosan, about the purposes and history of AEA. In 2005, the TX railway line was opened to link Akihabara in Tokyo and Tsukuba Science City. Since then, many technological ventures have been attracted to the area along this line. Mitsui Fudosan had been supporting venture activities since around 2010 due to relations with real estate development around the Kashiwa-no-ha area. Meanwhile, Matsui and his staff are convinced that something needs to be done. We had established a venture support organization, for many technologies were available along the TX railway line. However, these ventures seemed to me that they were only looking to the domestic market, without vision of a larger business expansion and moreover, they were lacking ambition. While thinking about methods which makes ventures move on to the next stage, Matsui met a person with a similar view. Prof. Shigeo Kagami, of the University of Tokyo, had been looking to bring the passion found in other Asian countries to the Japanese venture community. Kagami and Matsui got together to start preparations over a year, then began AEA by bringing to Kashiwa a dozen or so Asian ventures in the early spring of 2011. Qualifications to participate in AEA, marking its 4th anniversary this year, are being ventures that deal in industrial engineering or technologies, while being unlisted ventures within five years from establishment. Although Japanese ventures are strong in the technological sector, unfortunately they are not supported well. AEA hopes to assist in that point. It is not uncommon that ventures in Japan have been sluggish for 7 to 8 years since establishment, while it would already result in success or failure in Asia excluding Japan. I wanted to bring a sense of speed to Japan. Therefore, the entire event is conducted in English, with no simultaneous translation being available even for presentations. 30 ventures from 12 Asian countries and regions which passed preliminaries or were recommended by startup supporters at universities or research institutes in their countries will participate in AEA, competing with their technologies or business model aiming for a higher ranking. 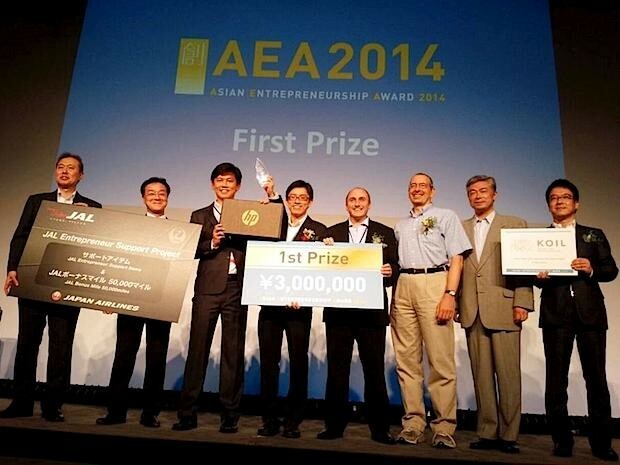 The T.Ware team from Singapore wins AEA 2014. The 30 teams of the participant ventures will spend almost the same time period in the same building altogether for 4 days from the eve until the final presentation. Not a few teams find great values in the human networks built here, looking ahead to business expansion in the future. The prize money of 2 million yen (about $16,500) for the top winner is not a small one. Also the team in 1st to 3rd place are awarded the right to free use of KOIL for two years. However, the human network built here will be the biggest treasure for them. The biggest motivation of applicant ventures is to try their strength. They want to know their ranking, at what level their technologies or business are located at. Secondly, they are motivated by business expansion to the Japanese market. The cost for invitation of ventures is covered by money paid by sponsors, so not sure how long wecan continue it, but I talk with Komiyama (supreme advisor of Future Design Center hosting AEA, and board chairman of Mitsubishi Research Institute) that we want to hold it at least until 10th somehow. Looking at details of prized ventures after AEA, we can get a glance of good influence of this event on startup ecosystems in Asia. Neugent Technoloies (dealing a record technology of security cameras) from Philippine finished second in AEA 2012. David Cruz who is co-founder of this company gained self-confidence by experiences at AEA, has further started other ventures and is now managing them. 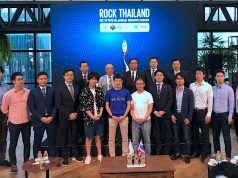 The participant teams are supported by the Global Partner Program, a mentor organization of TEP (TX Entrepreneur Partners) based upon KOIL and TX, so that they can be taught about introduction or methodology for market entry into Asian countries including Japan. 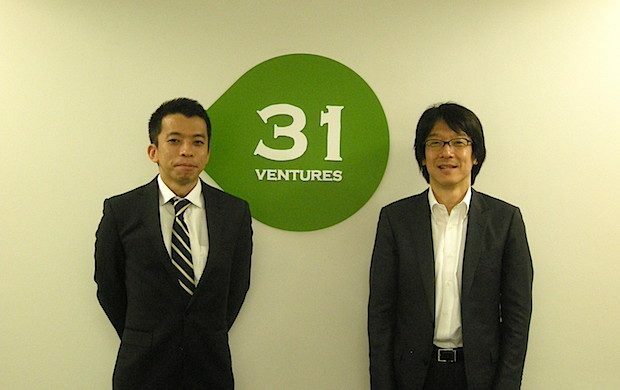 Last April, Mitsui Fudosan upgraded the office of Venture Co-creation to the department operating investment for ventures or startups, and fully started a project named ‘31 Ventures’. The name of 31 originated in Japanese pronunciation ‘Mitsui’, also this project aims to build 31 offices for venture supporting in the Tokyo Metropolitan area including Nihonbashi or Kasumigaseki. 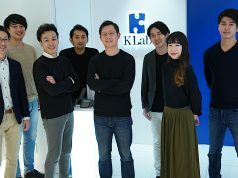 The recent results of the projects are for example, investment in the 2 billion yen-sized ($16.5 million) fund formed by Euglena focusing on ‘real tech’, or effective utilization business of vacant offices cooperating with Akerun, a startup dealing smart locks. As reasons behind venture supporting by real estate developer, the demand for their offices is expected when they succeed, also it seems to be a challenge to contribute business creation leveraging real estate. Since no companies do not have their office, every company including large enterprises to SMEs is connected with real estate companies, so the wideness of their network is inestimable. In Hong Kong, a real estate conglomerate Swire Properties acts as an incubator itself, similar movements can be expected in Japan. The Bridge will report the detail of AEA held next week from the spot. Check it out please.